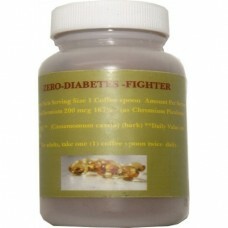 ZERO-DIABETES -FIGHTER is a miraculous product made to cure your diabetes. 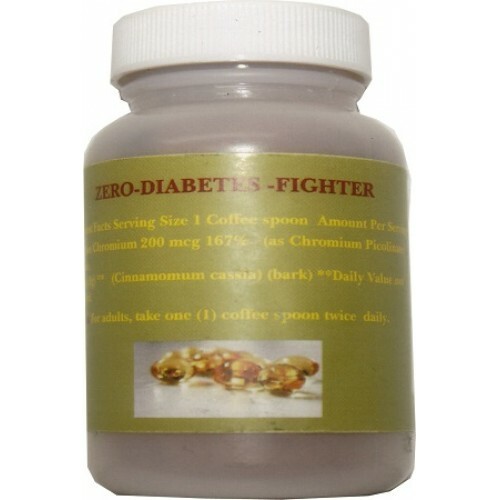 We recommend to take DIABETES -FIGHTER for 30 days before starting to take ZERO-DIABETES -FIGHTER. Ingredients: Gelatin,Vegetable Magnesium Stearate, Silica.